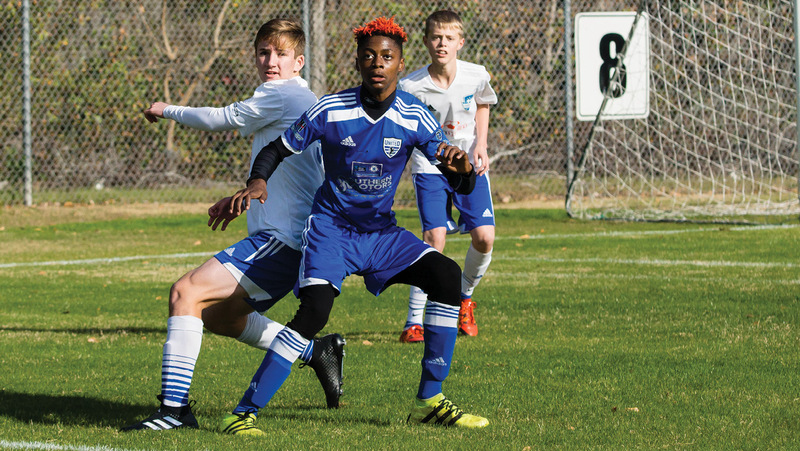 Terrell Headman, better known as TJ, has been playing soccer since he was six years old. Now, he is a striker on Coach Charlie Morgan’s 03B Premier. He has the drive to succeed and meet goals, and encourages his teammates by saying soccer is 80 percent mental and 20 percent physical. TJ is always scoping his environment and the action to outplay his opponent. He is an intuitive thinker who looks for better ways to finish a play, which gives him the ability to adapt and accept change.